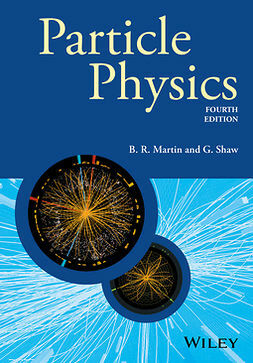 An essential introduction to particle physics, with coverage ranging from the basics through to the very latest developments, in an accessible and carefully structured text. 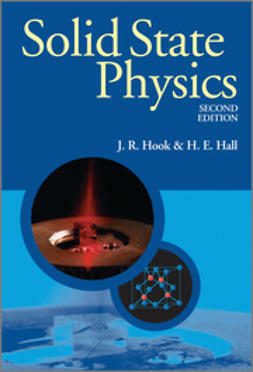 Particle Physics: Third Edition is a revision of a highly regarded introduction to particle physics. 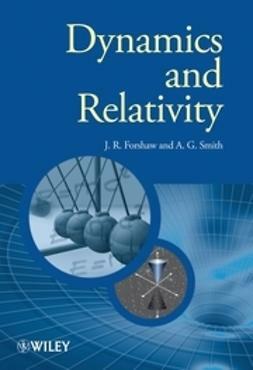 In its two previous editions this book has proved to be an accessible and balanced introduction to modern particle physics, suitable for those students needed a more comprehensive introduction to the subject than provided by the ‘compendium’ style physics books. 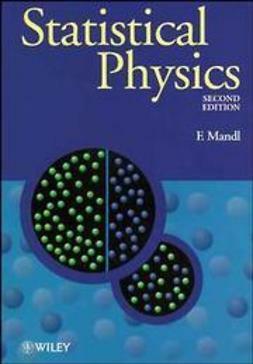 In the Third Edition the standard model of particle physics is carefully developed whilst unnecessary mathematical formalism is avoided where possible. 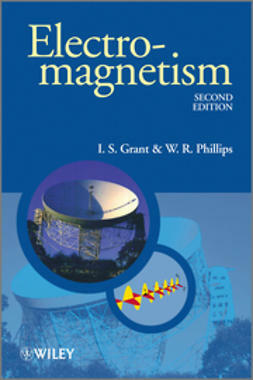 Emphasis is placed on the interpretation of experimental data in terms of the basic properties of quarks and leptons. One of the major developments of the past decade has been the establishing of the existence of neutrino oscillations. This will have a profound effect on the plans of experimentalists. 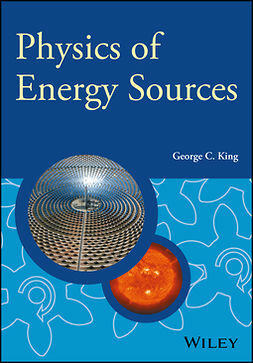 This latest edition brings the text fully up-to-date, and includes new sections on neutrino physics, as well as expanded coverage of detectors, such as the LHC detector. End of chapter problems with a full set of hints for their solutions provided at the end of the book. An accessible and carefully structured introduction to this demanding subject. Includes more advanced material in optional ‘starred’ sections. 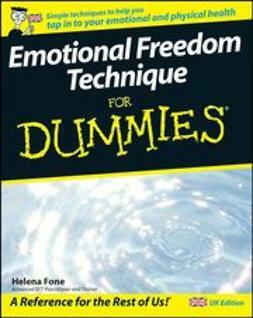 Coverage of the foundations of the subject, as well as the very latest developments.